Sheldon is rescued from his soul-searching cross-country train trip (older but no wiser) and that means The Big Bang Theory gang's all here to spread another gear's cheer as TV's most attended laugh seminar. 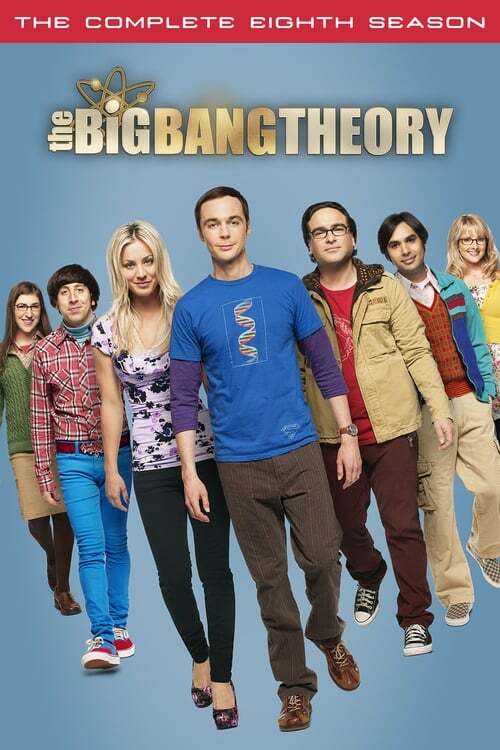 Enrol in the comic curriculum to observe Leonard's minor surgery, which signals a major catastrophe for Sheldon, Howard's obsession over his mum's relationship with friend-turned-freeloader Stuart and the unexpected results of Penny's technique as a pharmaceutical sales rep. Discover ways to re-create proms not attended or holiday celebrations not especially beloved and play a new game based on Raj's dating life. Savour online fan Fiction by Amy, watch Bernadette take indelicate command of some delicate family matters and, who knows, you might spot a cool special guest or two.